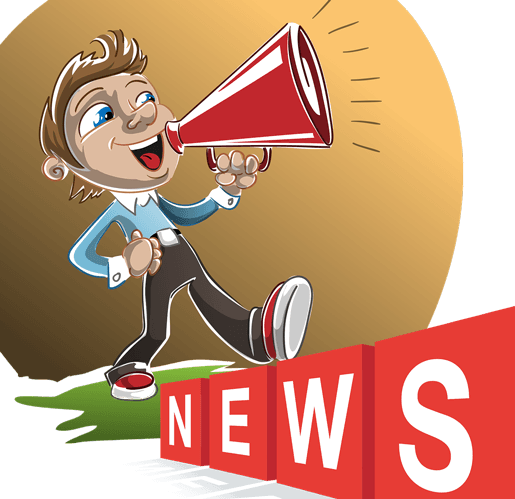 Weekly Newsletter for The Freelancers: Here is the latest newsletter of the week starting on 23rd September 2018. Have you ever had a very bad day before 9.00 a.m.? I have … many! If you have a young family this can be very common. It is one of the challenges of being a Mum and Dad. If you work in a 9 to 5 job and face the commute to work by car it may involve calling into a drive-through the coffee place to get a fix of caffeine. You may then be listening to calming music on the car radio as you drive your way to work. This may result in a day of decreased productivity for your employer. 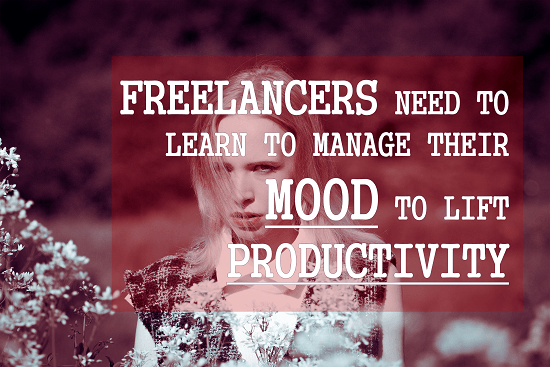 If you are a freelancer, mood management is a very critical issue because it is related to productivity and your income directly. How do you manage your mood? Clifford N Lazarus has written Mind over mood: feeling better by thinking better for Psychologytoday.com which you can read here. 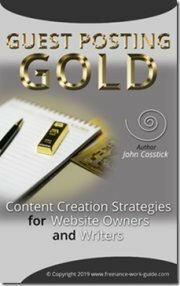 This is one of the top selling eBooks on mood management that should be in your Amazon Kindle library. 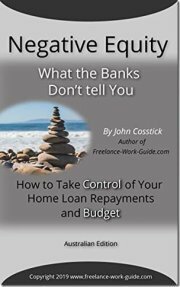 Here is the link to the top rated free Kindle app here. It does not matter what type of freelancer you are, you must have the right mindset to succeed. Critical to achieving the right mindset is having the motivation and determination to find out what makes others successful and then going and copying them. It seems pretty simple, doesn’t it? This requires that you look out for the right articles from the right people. However, subscribers to this newsletter have this done for them. 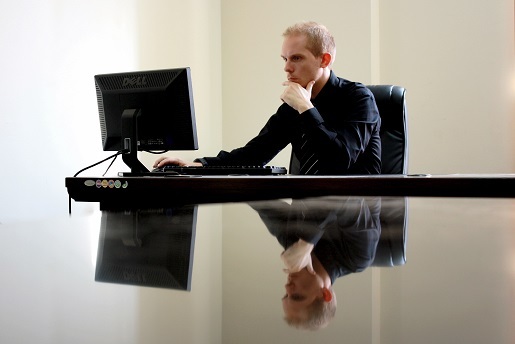 Here is Jeanne Yocum’s article The freelance mindset: do you have what it takes to succeed? which appears on andco.com website and you can read here. Do You Think That There Is A Link Between Sleep And Productivity For Freelancers? I receive a lot of email newsletters to monitor what is happening in the world concerning freelancers. One of them is from HBR.org.com and they had this article: The science behind sleep and high performance produced by Sarah Green Carmichael, the article is in the form of an HBR Idea Cast and is a transcript of an interview. Sarah is interviewing Marc Effron who is the president of The Talent Strategy Group, and the author of the book 8 Steps to High Performance: Focus on What You Can Change (Ignore the Rest). You can read it here. In the transcript Marc and Sarah are discussing the impact that the lack of sleep can have on your productivity. If you are a freelancer who has young children or one who has trouble meeting tight deadlines (or both), you will find this conversation very interesting and helpful for getting more sleep to lift your productivity. I know that when I have had a sleepless night my productivity drops dramatically! 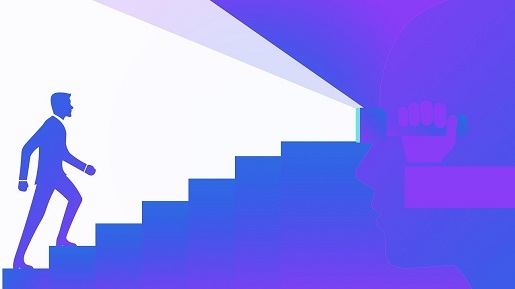 What Is Driving The Work-Life Balance Crisis For The Millennial Generation Of Freelancers? 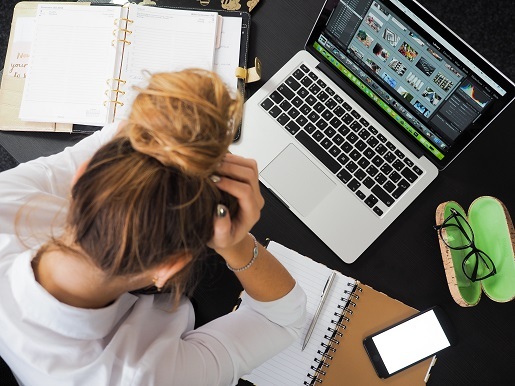 Have you ever wondered when you are feeling stressed, overworked and underpaid as a moonlighting gig working freelancer as to what caused this change? A lot of millennials have! Getting the work-life balance right is not easy, especially if your family has two 9 to 5 working parents who are also moonlighting. It requires a lot of adjustments to family life just to keep on top of your budget and rising living expenses. In Australia, the cost of energy is rising very quickly which causes a lot of angst for many people. This is a world-wide occurrence that is taking a lot of adjustment for the millennial generation. The OECD report shows that you are not just imagining the work-life balance pressure Rising employment overshadowed by unprecedented wage stagnation. It is not a good outcome for families. This newsletter and our website are aimed at helping you manage life better as well as improving your finances. Denise Hearn has written The collapse of unionism is corrupting capitalism. Denise’s article appears in www.unhird.com and you can read it here. More than ever, ideas are important to millennials because they can help you save time and make money, whether by saving or investing. That is why we monitor a range of websites, blogs, and news channels. We use a monitoring service to do this called www.FEEDSpot.com. However, because we do this for you we will let you know when ideas are presented that we think you should know about. Patricia Walker has written 7 Easy financial tips every millennial needs for MYMAJiCDC.com which you can read here. One of the realities that millennial families have to face is that managing work-life balance requires that you have to ask for help to get things done. Amazon has been quick to spot this as an opportunity and has introduced Amazon Home Services. You can watch a video about what they do here. The weekly AWS news video link to acloud.guru is here. They are the leading trainers globally for AWS freelancers. The latest article on bestsellershourly.com Amazon Case Study website is entitled Smart choices matter for millennial families – 15 reasons why! which you can read here. We have stopped showing the links for new articles as we have discovered that it could be having adverse impacts on the search engine optimization of the website Best Sellers Hourly. We will advise you when new articles are added. They are currently being worked on. Pinterest: In view of the recent hack of Reddit we have decided to link to the Australian Bankers Association fact sheet entitled Small Business - Protecting Your Business Information Online which you can access here. We urge you look at other Fact Sheets that are available from the Association as well related to business and personal security. We have gained approval from Robert Siciliano to bring you extracts from his books related to cyber security for freelancers. Robert Siciliano is an identity theft expert and consultant. 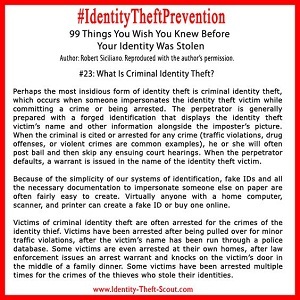 What is Criminal Identity Theft? Copyright © Freelance-Work-Guide.com All Rights Reserved. Click Here to Contact Me! 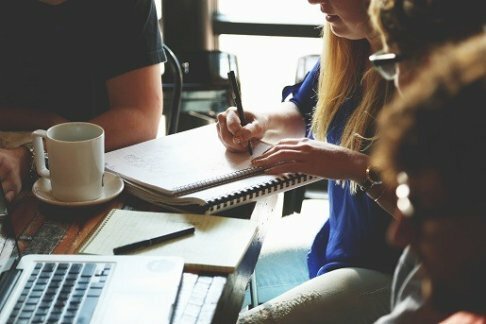 Get important news and free guides to build a better freelancing business. I understand that you will use my information to send me a newsletter and newsletter related updates. NEWLY PUBLISHED! 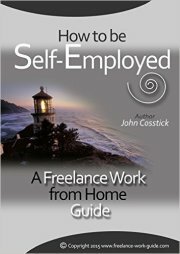 Read 'How to be Self-Employed: A Freelance Work from Home Guide' by John Cosstick, the author of this website. Click on the image to read a sample of the book. . .
Have Trouble Staying Focused When Working From Home! Here is some help if You Have Trouble Staying Focused When Working From Home!